It is a truly rare phenomenon when a conversation amongst like-minded people becomes a reality. 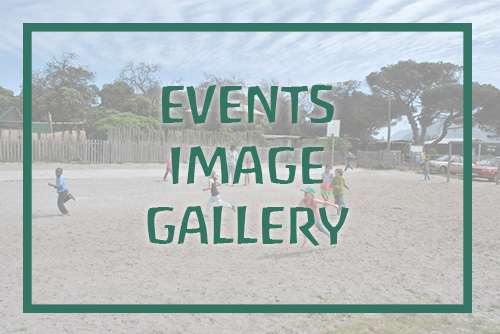 This is the story of Imhoff Waldorf School. In 1996 a few concerned parents gathered to discuss the future of their children. They wanted their children to learn about, live close to and respect nature. The Waldorf curriculum offered a schooling system that would provide an education where children not only learn from and in nature, but where the child is nurtured as a unique human being. The location, Imhoff Farm, provided the perfect space to help form a schooling solution that would meet the vision of this group of parents. Rooted in environmental conversation, the school started small, with only one class and one teacher. Over time the school grew and opened up to more children of different ages and cultural backgrounds. In 2011, IWS achieved international green flag status as an Eco school. Today this school has a Parent and Child circle, a Toddler Group, two Playgroup classes, three Kindergarten classes and a Primary School. 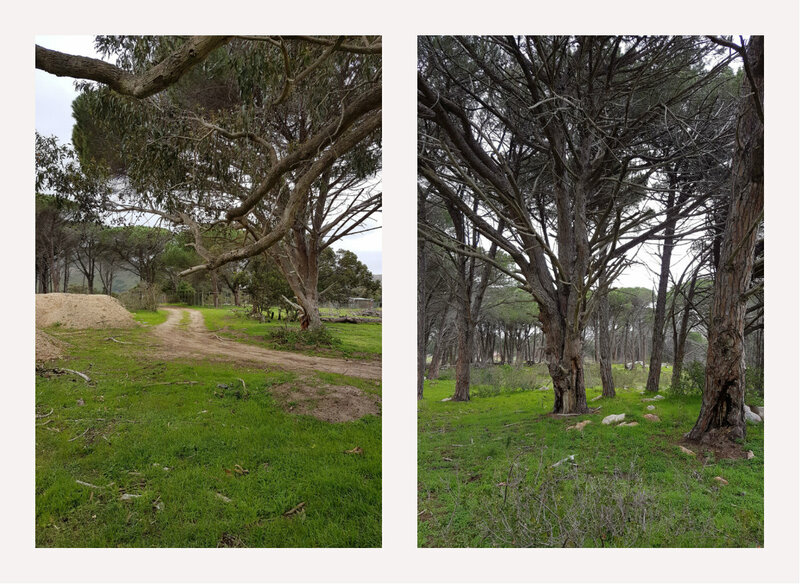 And now the next chapter of Imhoff Waldorf School’s story takes us to a new space – a piece of land owned by the school. Not far from where it is now, amongst the trees, birds and creatures of a forest landscape. And at the centre stands the majestic Dragon Tree. 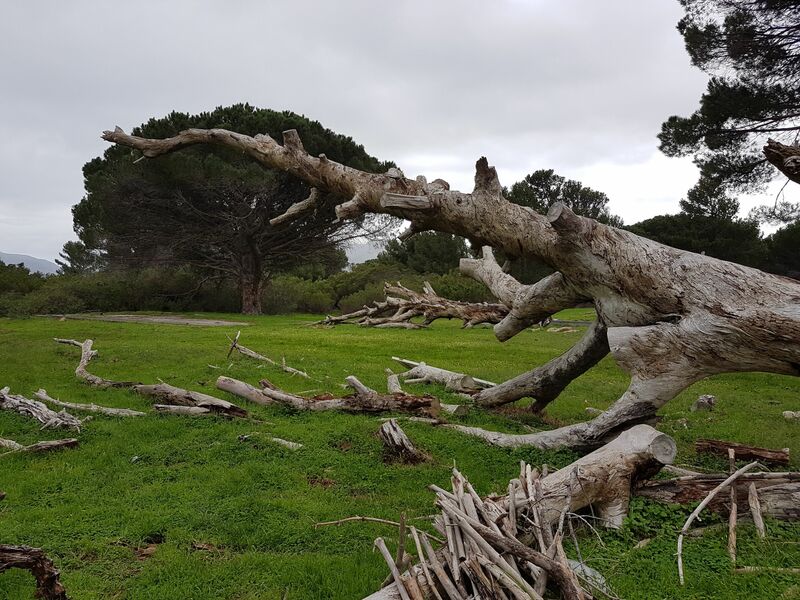 The tree stump resembles the shape of a dragon and has become the symbol our Dragon Tree Project – our school’s new home. And so this next chapter is named the Dragon Tree Project. A project that will see the build of a school that is true to the essence of our origins. This project’s vision is to become a place of academic excellence, aesthetic beauty and pioneering in terms of environmental sensitivity. Our sense of purpose is based in serving the educational needs of the various communities of the South Peninsula, in particular the nearby neighbourhoods of Kommetjie, Ocean View, Masiphumelele and Scarborough. The design and structure of the school will be based on environmentally sustainable principles, with a low-impact and long-term approach that allows for sustainable growth. Using methods such as cordwood, vertical log and rammed earth, the development will be as non-invasive to the environment as possible, responding to existing levels, slopes and tree population and preserving as much of the natural vegetation as possible. An off the grid building combined with Waldorf’s unique approach to Education, our new school is set to become an example of environmental sensitivity while raising an eco-conscience generation. If you’d like to help us build our eco-school, please visit http://www.imhoffwaldorf.org/imhoff-school/development-plans/ for more information on how to support us.